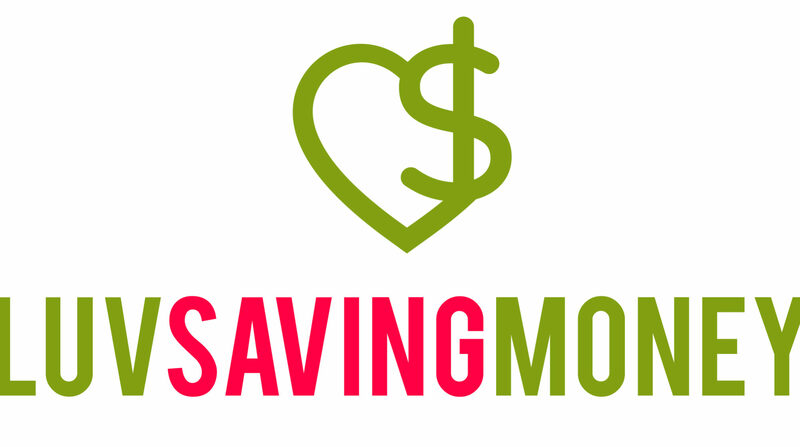 This post is sponsored by Savings.com. Any opinions expressed are my own. 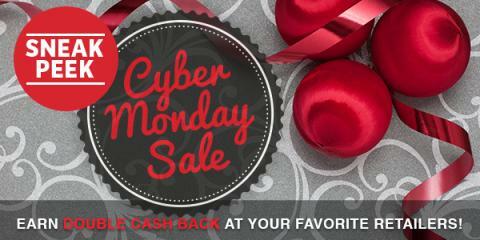 Cyber Monday gets a little bigger and a little better this year. Cyber Monday is the perfect time to pick up those items you missed out on while shopping Black Friday deals. When you’re shopping Cyber Monday at Sears this year you can use code: CYBER for 10 – 20% off all orders (some restrictions may apply) valid 11/24 -11/27. 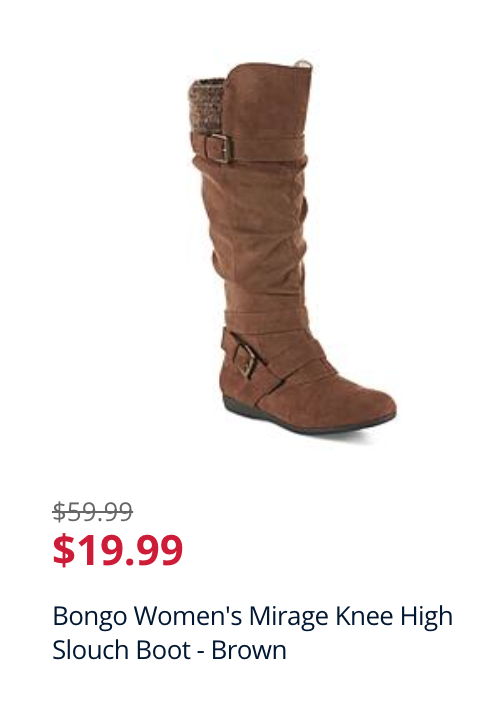 Check out this deal on women’s boots just $19.99!! They are regularly $59.99! 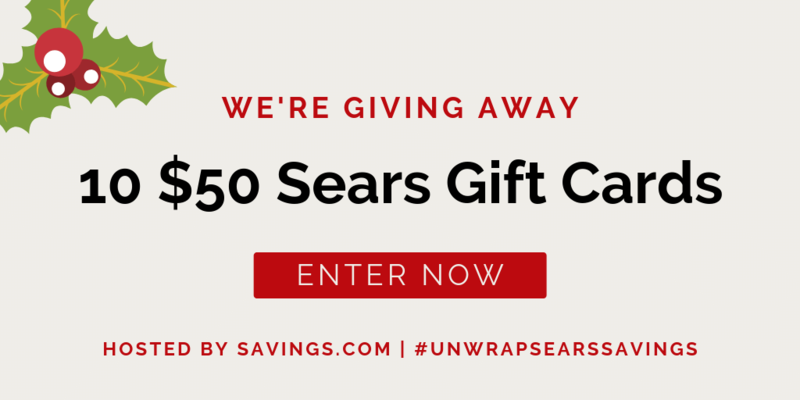 Enter to win one of ten $50 Sears Gift Cards! I will be receiving swagbucks for this post. No other compensation will be received. 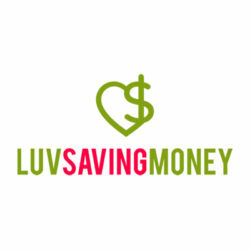 You can earn money while saving it on all your big Cyber Monday purchasesThe Cashback Shopping site Swagbucks is offering big cash back – 3x or more – at over 120 different stores today only. They’re also offering big payouts on a varieties of different deals and offers from companies that would make great gift ideas. Get great deals without waiting in lines or even leaving your home! 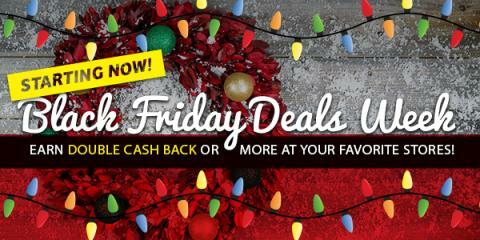 LOTS of BIG Cashback Deals from TopCashBack Today! 10-22% Cash Back!